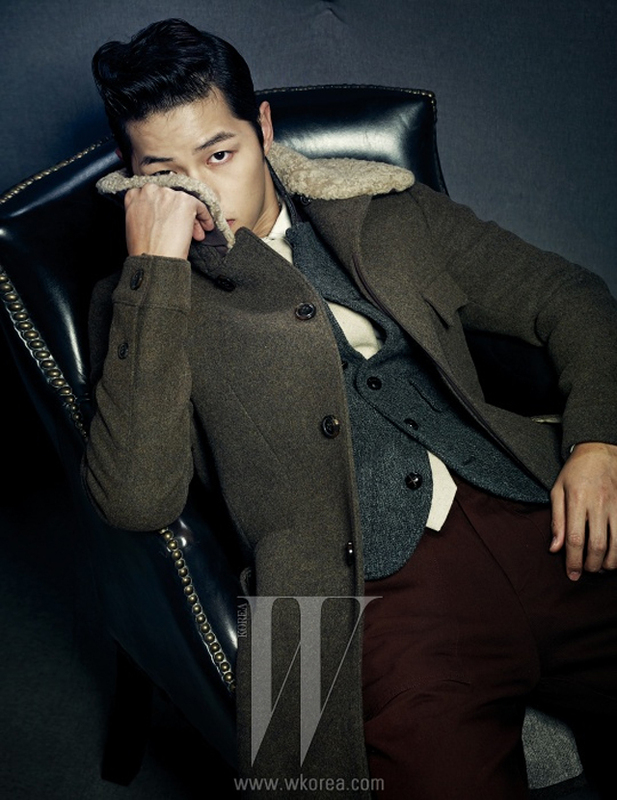 You have read this article magazine editorial photo fashion / W KOREA MAGAZINE with the title SONG JOONG KI IN W KOREA - NOVEMBER ISSUE. You can bookmark this page URL http://vintagesunday.blogspot.com/2012/11/song-joong-ki-in-w-korea-november-issue.html. Thanks! 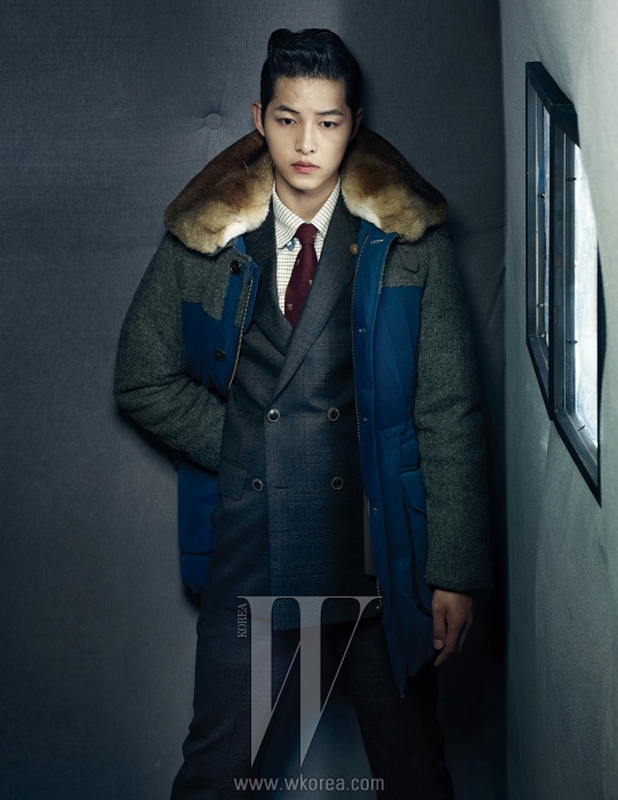 No comment for "SONG JOONG KI IN W KOREA - NOVEMBER ISSUE"